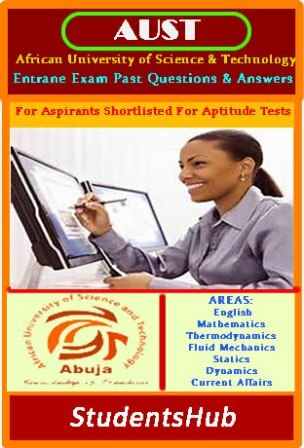 Below is an assemblage of past questions and their respective answers from different scholarship exams. 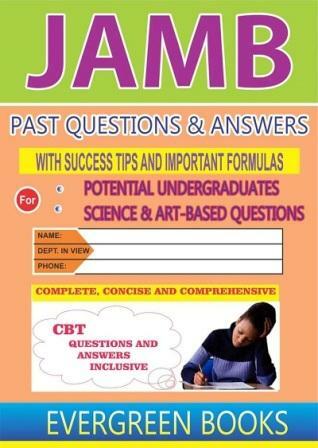 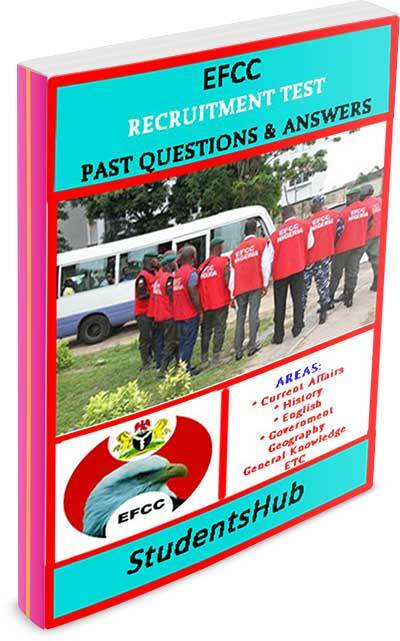 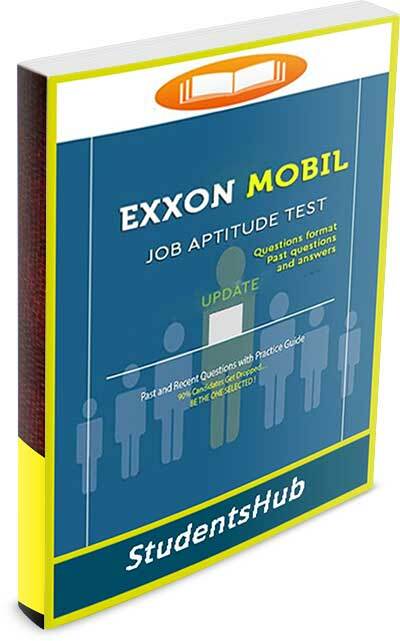 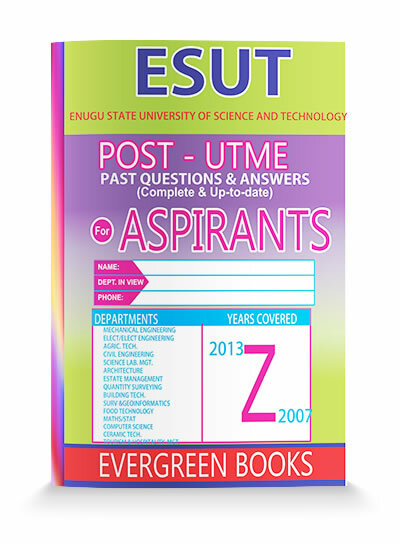 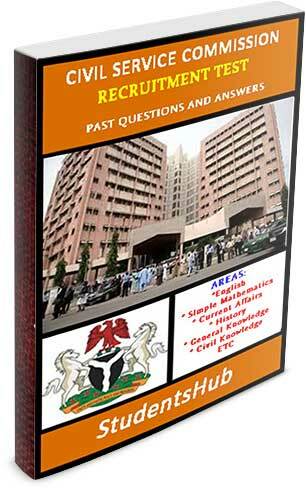 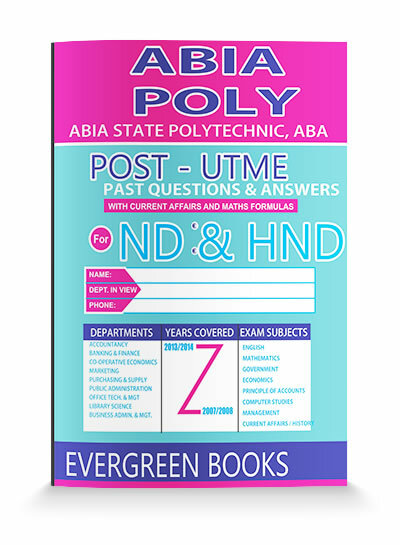 Kindly note that these questions are regularly updated with recent questions of previous exams. 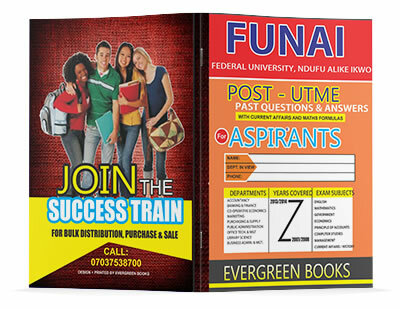 Buy our scholarship past questions in bulk and get a discount. 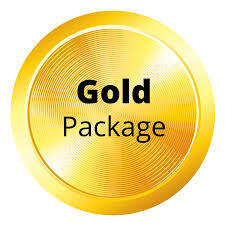 If you order for any of our bundle discount packs, you will be required to state the combination you need in the 'Additional Info' Field of the check-out page.